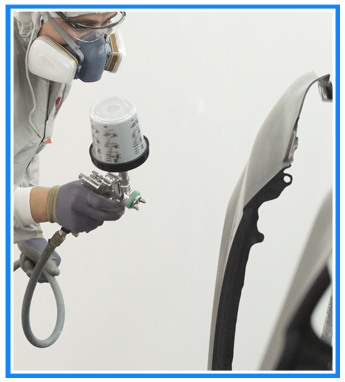 Choose PAINTS PLUS in Stover, Missouri, for all your automotive and boat paint needs, as well as marine and body shop tools and equipment. You are sure to love our phenomenal variety of inventory and the helpful technical assistance provided by our courteous, knowledgeable staff. We also offer very fast shipping for your convenience. Call us by 11:00 a.m. and we can get the order out the same day. Our return policy varies by product. Change up the hue of your car or boat with our paint selection, including automotive paint, marine paint, abrasives, and sandpaper. This is our most popular category of products. We even have swimming pool paint so you can spruce up your pool for summer. New stock arrives weekly and we back everything with the manufacturers' warranties.